Androulla Vassiliou, European Commissioner for Education, Culture, Multilingualism and Youth issued a press release following her visit to Ljubljana, Slovenija in order to attend the launch of OpeningupSlovenia. The officcial press relese is downlodable here. Europe’s schools and universities risk losing ground against their international counterparts if they fail to make the most of the digital revolution. This will be one of the themes addressed at an event promoting ‘open courseware’ – free-to-use educational material for teachers – in Ljubljana tomorrow, 23 April. 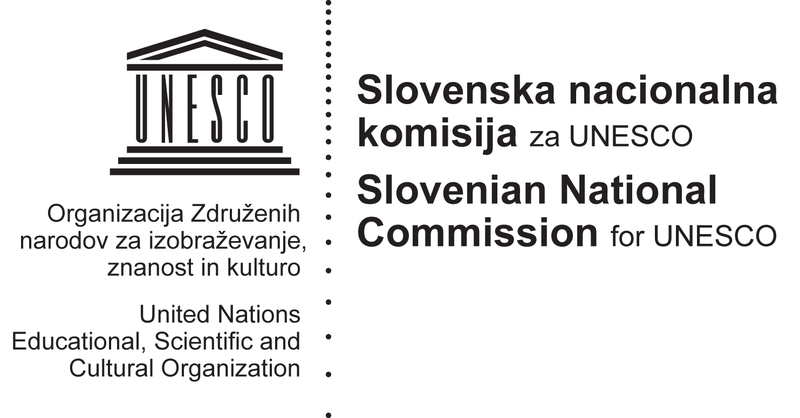 Androulla Vassiliou, European Commissioner for Education, Culture, Multilingualism and Youth, and Jernej Pikalo, the country’s Minister for Education, who will unveil a new ‘Opening up Slovenia’ initiative to promote open educational resources, will be among the speakers. “I am delighted that Slovenia has adopted a national strategy to promote open educational resources. This complements the Commission’s own ‘Opening up Education’ initiative. Our shared objective is not to replace traditional textbooks or face-to-face teaching, but to make the most of the opportunities created by digitisation and new technologies. Europe cannot afford to lag behind its international rivals if we want to ensure our young people have the skills needed in the modern world. I hope that this Slovenian initiative is successful and inspires similar schemes in other Member States,”commented Commissioner Vassiliou. During the conference, the Commissioner is also expected to emphasise the potential gains for education in terms of quality and access that will result from a stronger uptake of open educational resources and practices. The idea is to create an open educational system in parallel to the formal one, and to exploit all aspects of open education. For example, it will encourage rigorous, transparent and replicable testing of open learning environments, open education theories, new business models, open education computational tools, and new and emerging technologies in the educational technologies market-place.